Step up to enhanced protection. Max Secure Anti Virus products for home are specifically designed to provide user-friendly and innovative PC security. Enterprise Edition leverages client-server architecture to detect and delete threats across a network while putting control in the hands of IT administrators, not end-users. Chat now with our experienced Support , get help with installation, Scan, any queries? "Just to say many, many Thanks for sorting out my mess! What a Fantastic, Amazing, Excellent, High Quality, Product! Anyone with a PC should install it. Can't recommend highly enough." Copyright ? 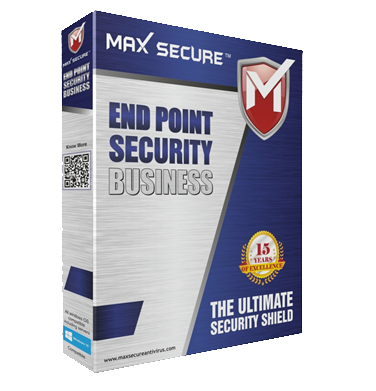 Max Secure Software. All rights reserved.